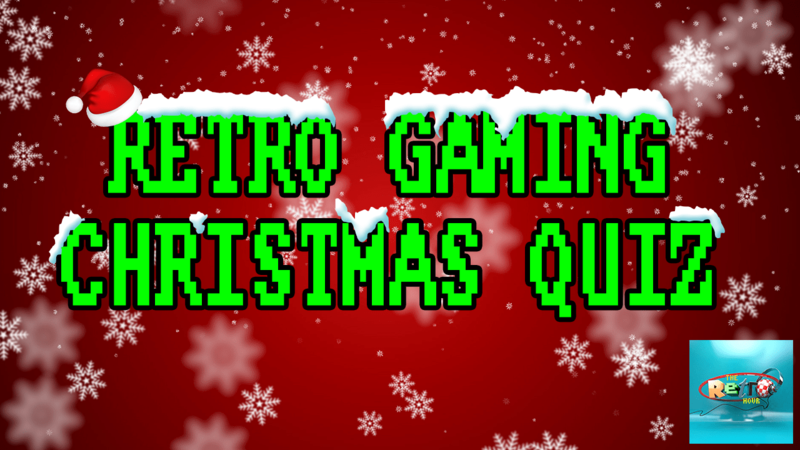 Paul Drury from Retro Gamer magazine and Oliver Wilmot from the National Video Game Arcade return to try to keep their title as reigning quiz champions. Merry Christmas to all our loyal listeners, see you in 2018. 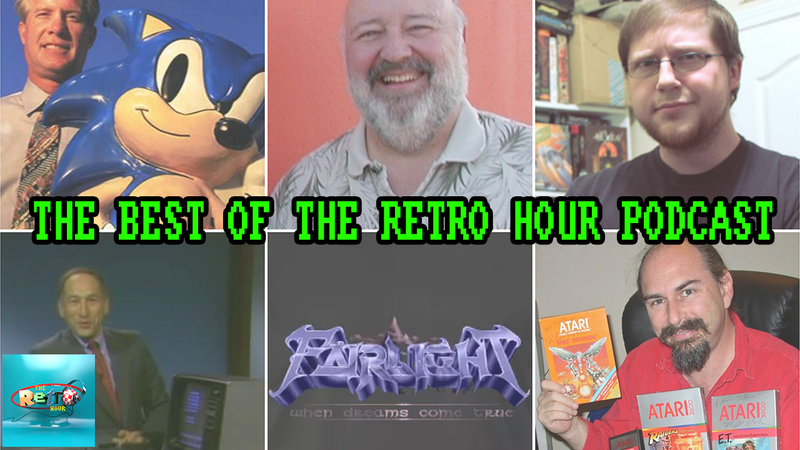 We look back on some of our favourite moments of the first 100 episodes of the Retro Hour podcast. Featuring LGR, Tom Kalinske, Al Lowe and more!